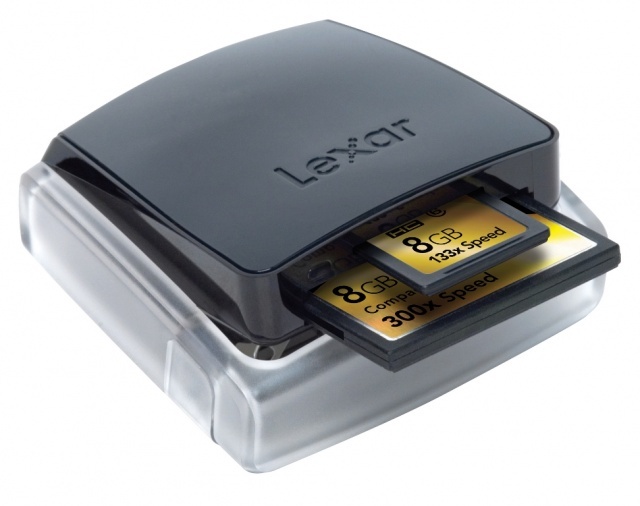 Lexar Professional UDMA, USB Compact Flash Dual-Slot Reader. 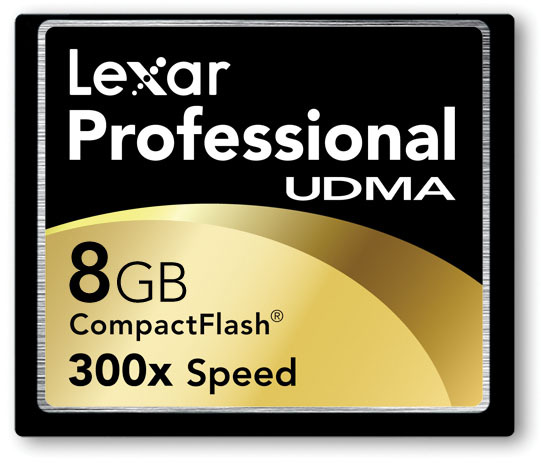 Lexar Professional UDMA 8GB Compact Flash, 300x speed. 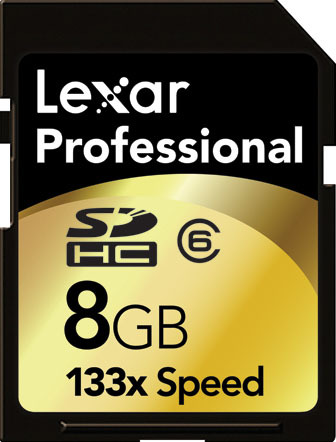 Lexar Professional SDHC 8GB, 133x speed. 2007 AMA Supersport Champion Roger Hayden and Crew Chief take a Victory Lap.